1. Which Project should I put More Focus into? Dedicated fans of your art (me) can't wait for more! Is there anything you're working on right now? If you're busy with something in RealLife™, then sorry for bothering you. 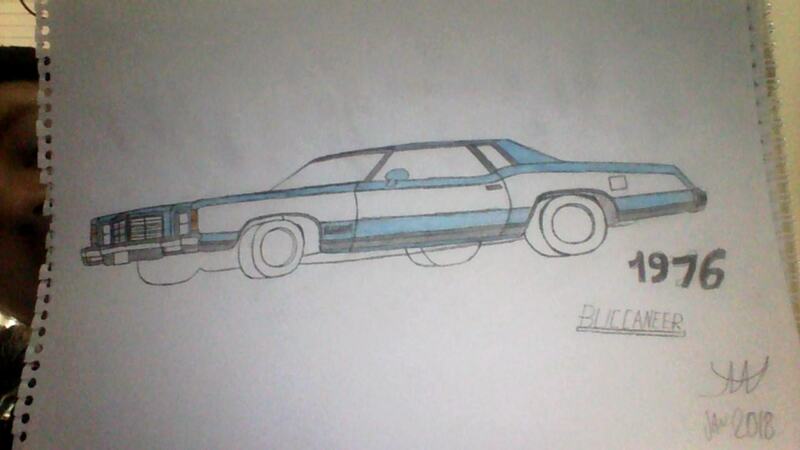 i might start some art again, Keyword: Might. Edit: WooHoo We Made It to Page 2!!! 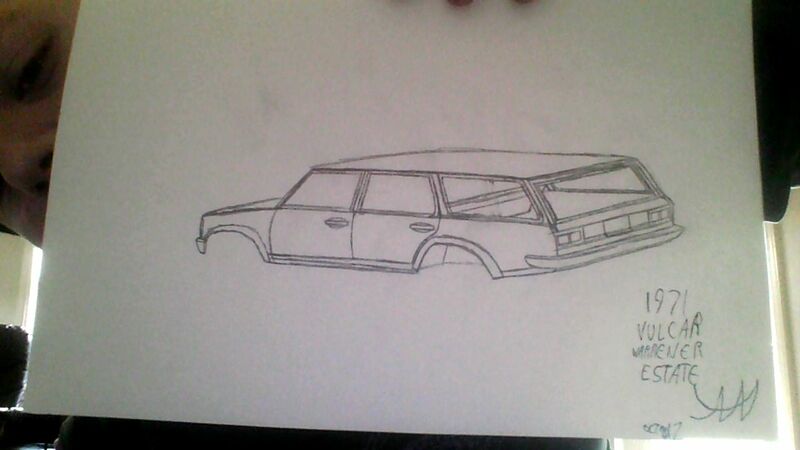 I decided that it's time for Someone to desing a Vulcar Warrener Estate! 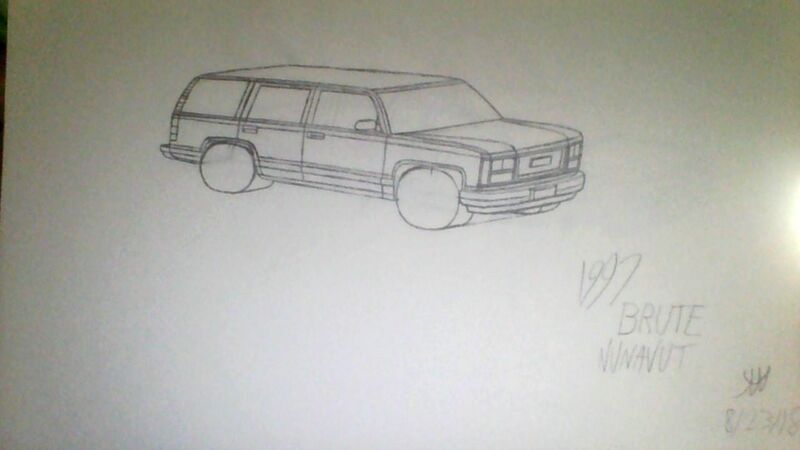 I got caught up with life At The Moment, i forgot to start working on the Vulcar Warrener Estate! Sorry about that Ladies & Gents, will get started ASAP! And Before you folks ask: Yes, I'm working on Modding My own RP Server on MTA San Andreas. Uranus looks especially good! Nice job, as always. 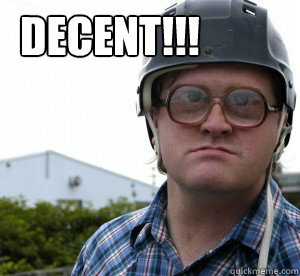 Hey Boys & Girls: Vote For Me For This Years Visual Arts Topic! Good looking art! Have you ever planned to take things a bit further and add some background to some drawings? Especially that Albany would look damn cool if it was parked in some Liberty City’s seedy street. Really good job on the art @CRAZY AL WARD Look's great! 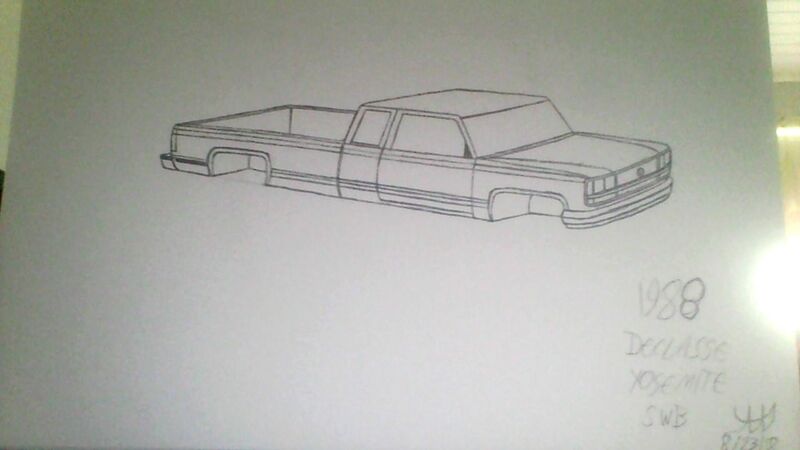 Also, there's No Progress yet on the D-10 Rancher Series Yet... But i'm trying to Learn Blender when i have the time. 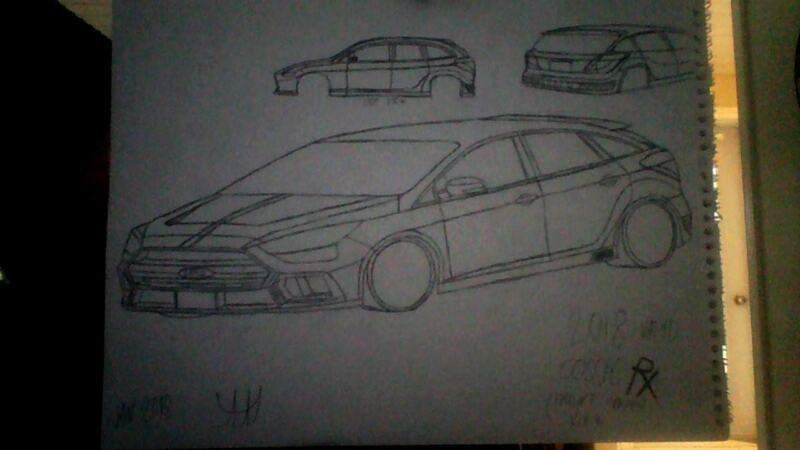 And Big shoutout to @Direct_ua for Insperation for a New Hatchback for San Andreas Province. 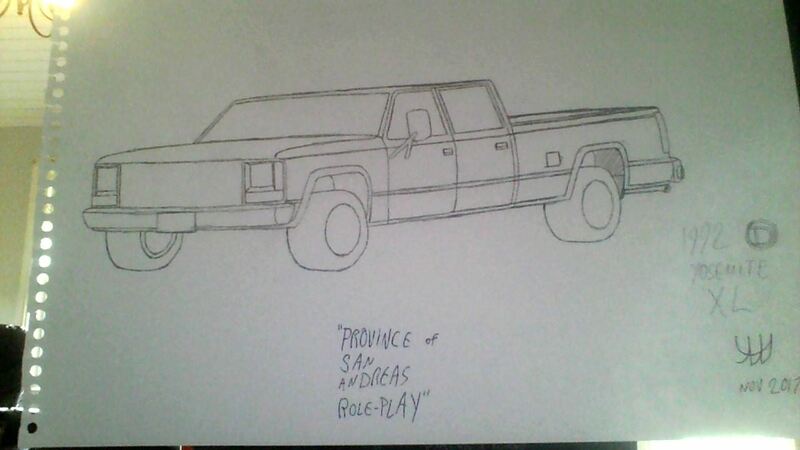 Also i'm working on Another Car on my "San Andreas Province Overhaul Project"
The 1990 Bravado Shade is the Vehicle i am refering to, but i have a Small Problem with the Vehicle: I Don't know what Style to make the 1990 Shade! 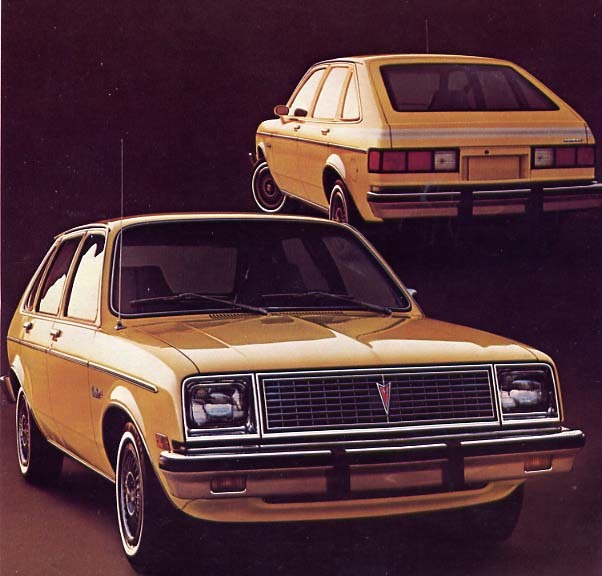 More Specifically, The Real-Life Equivalent: the Plymouth Sundance, comes in Both 3-Door & 5-Door! My Question is: Which Model do You want Me to make? 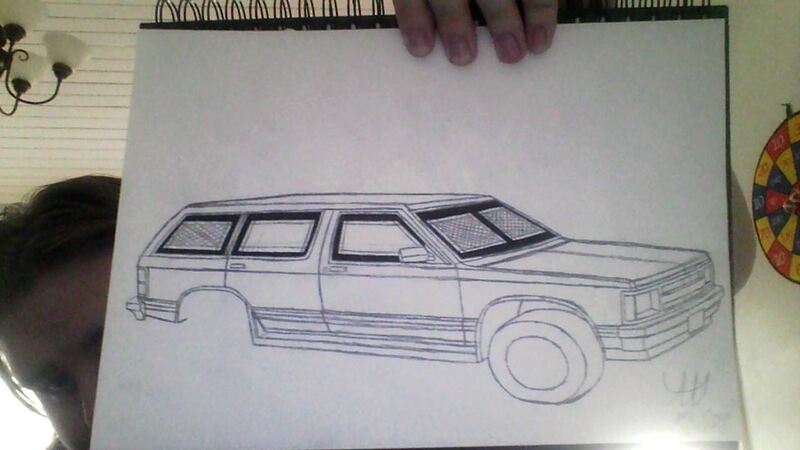 This is where the Future desing of the 1990 Bravado Shade, depends on You! 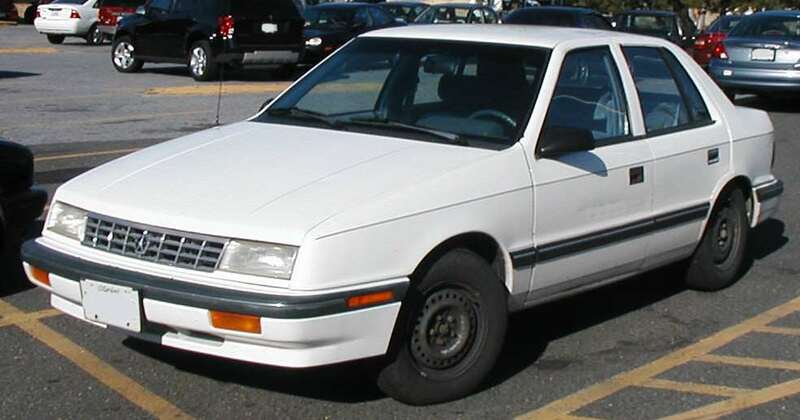 The 3-door one looks a bit neater IMO. The Armoured D-10 Rancher XL! "After 4 months of no art, it was time to go home"
San Andreas references aside: I'm Back! 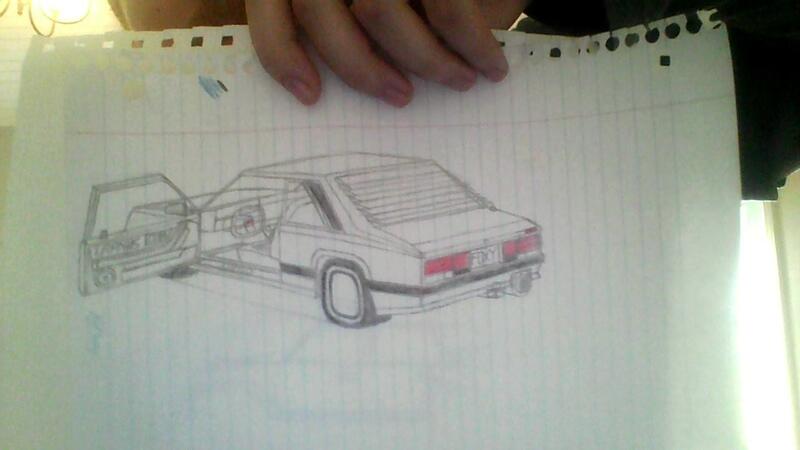 but now i'm back to show you guys some rides i came up with real quick, more specifically @G.C.T.